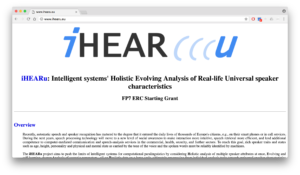 The iHEARu project aims to push the limits of intelligent systems for computational paralinguistics by considering Holistic analysis of multiple speaker attributes at once, Evolving and self-learning, deeper Analysis of acoustic parameters – all on Realistic data on a large scale, ultimately progressing from individual analysis tasks towards universal speaker characteristics analysis, which can easily learn about and can be adapted to new, previously unexplored characteristics. For more information please visit http://www.ihearu.eu. 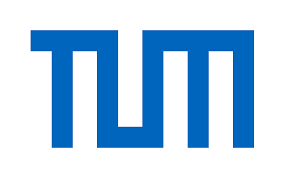 This project has received funding from the European Union’s Seventh Framework Programme for research, technological development and demonstration under grant agreement no 338164 (ERC Starting Grant iHEARu).